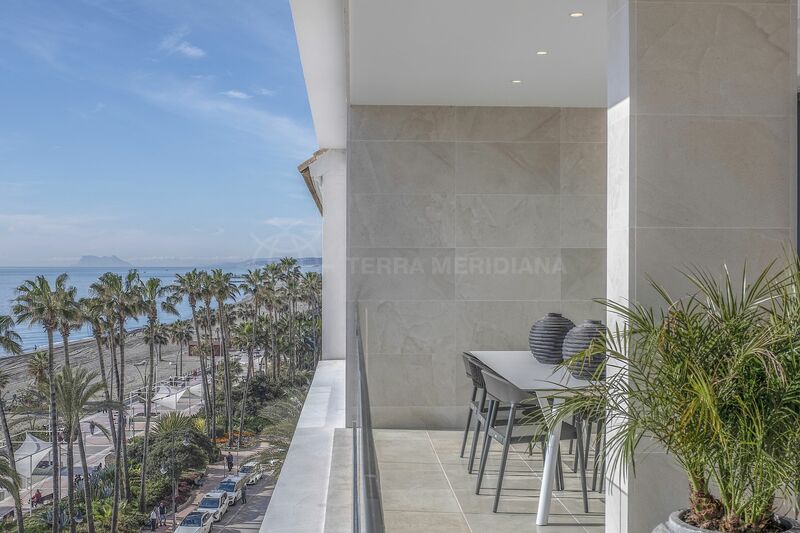 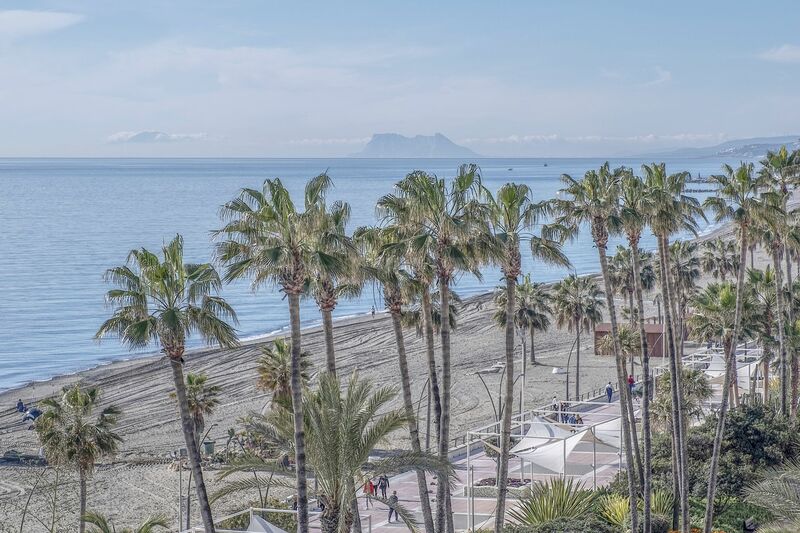 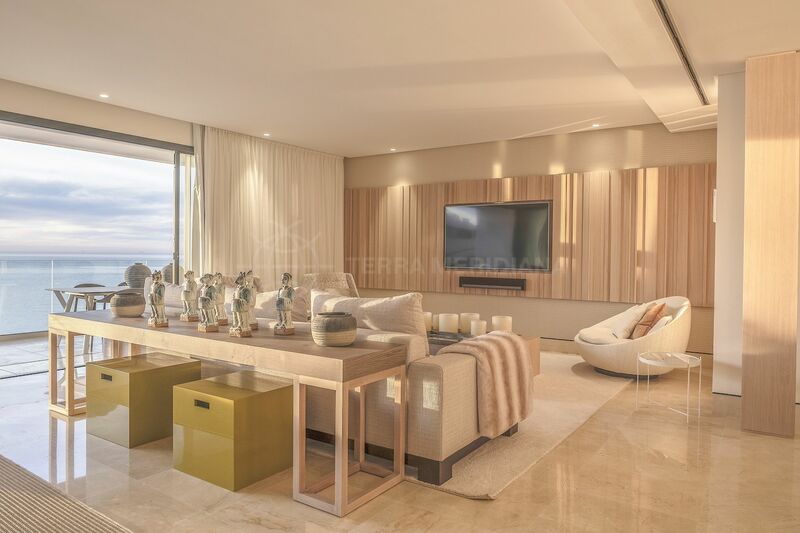 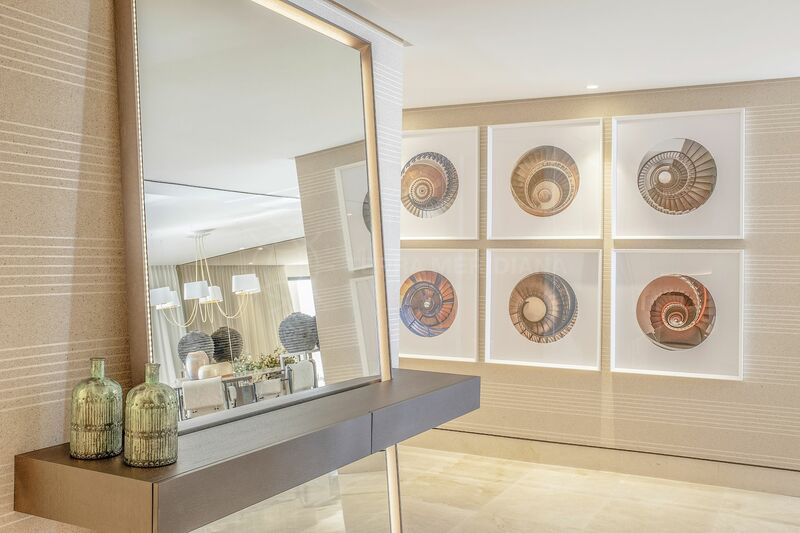 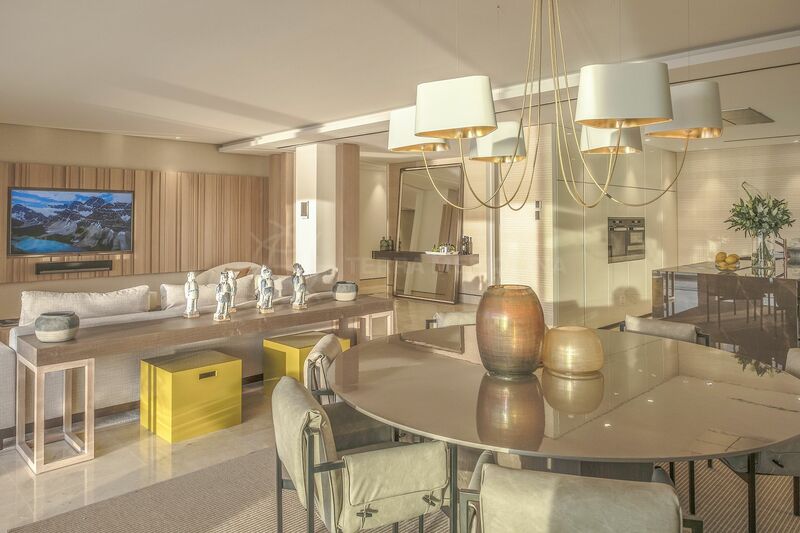 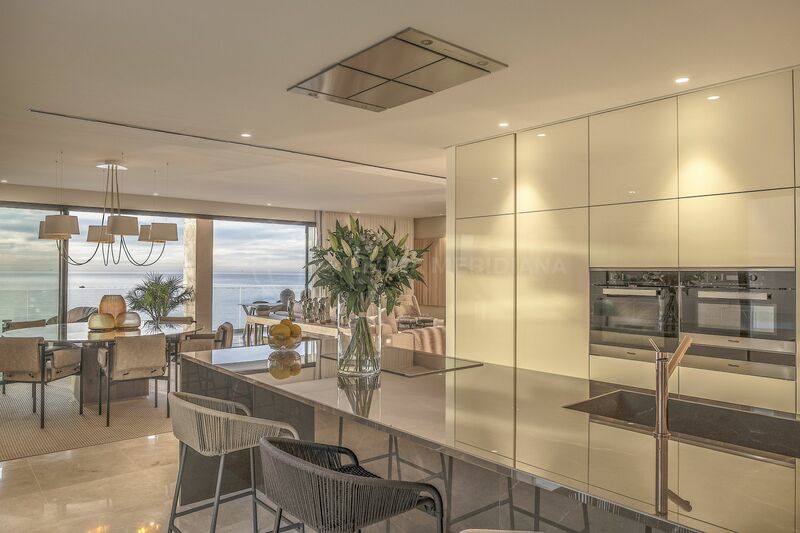 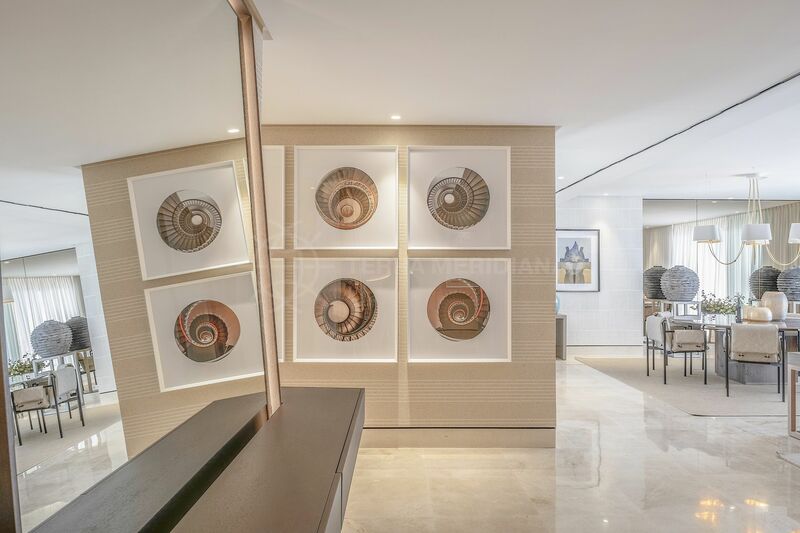 Perfectly positioned frontline beach, this 5th-floor apartment showcases an elegant, open floor plan and spectacular unobstructed views spanning from the Estepona promenade across to North Africa with the sparkling Mediterranean sea in-between. 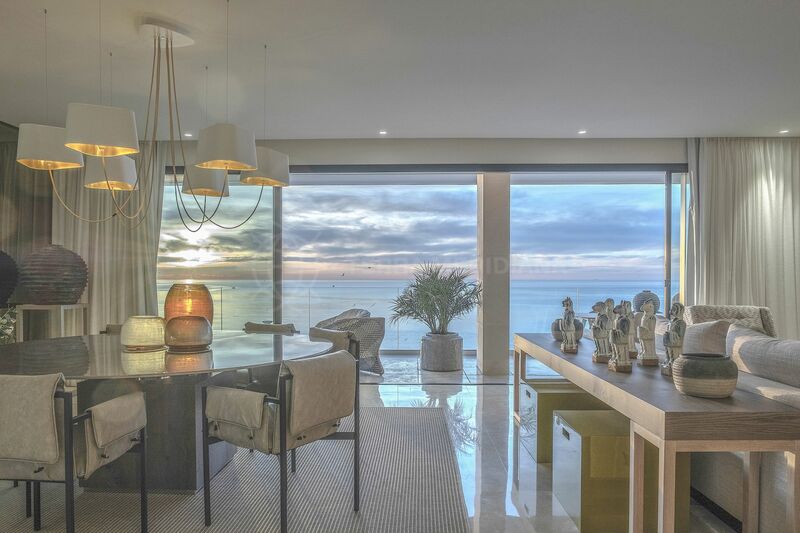 Large glass windows bring natural light and create harmony with the surrounding beach environment, connecting this contemporary home interior with the exterior. 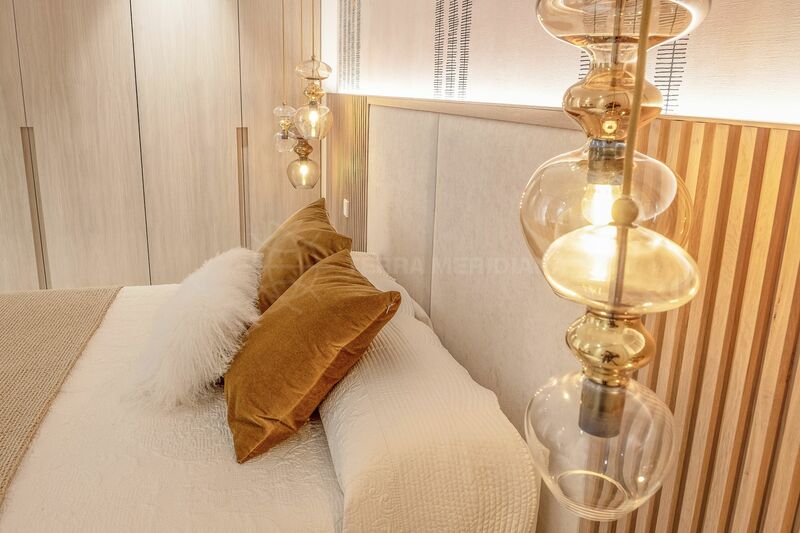 The property comprises an entrance, a spacious living/dining area and fully fitted kitchen, 2 guest suites, a large master suite with dressing area, a guest toilet and a laundry/storage room. 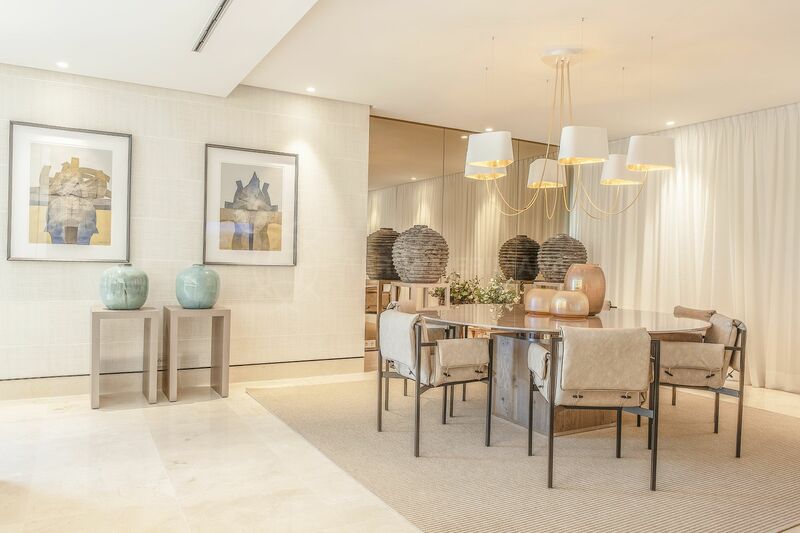 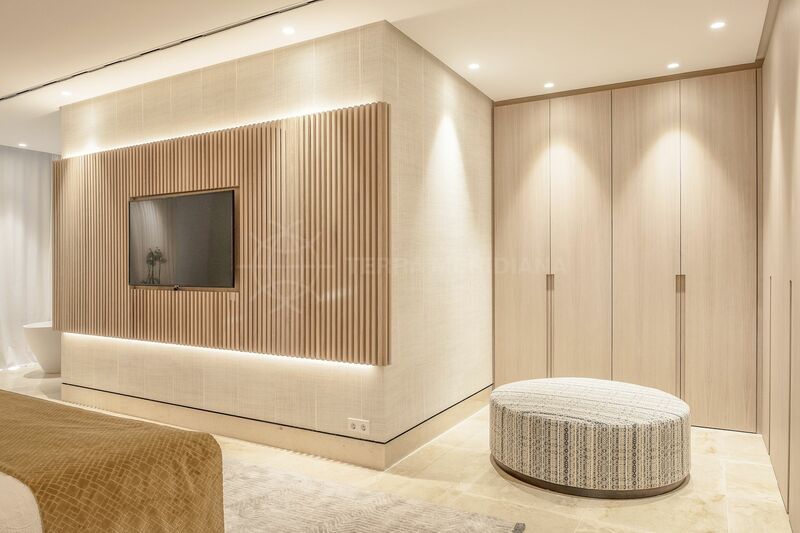 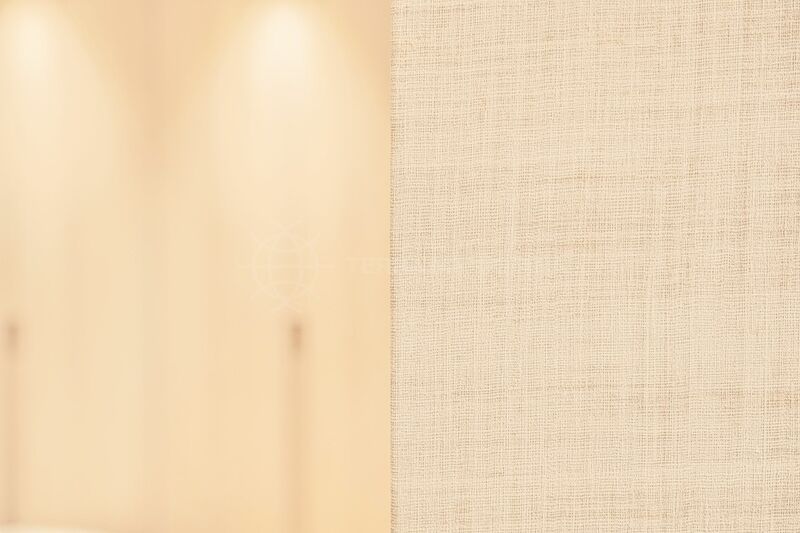 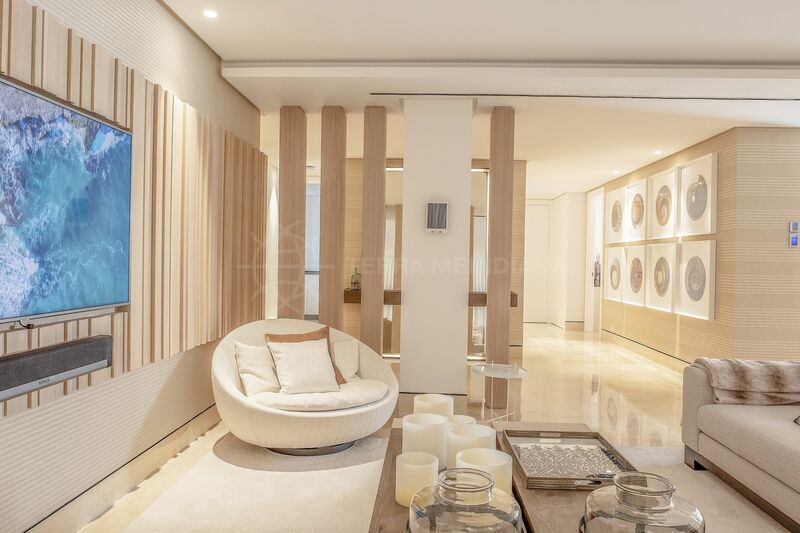 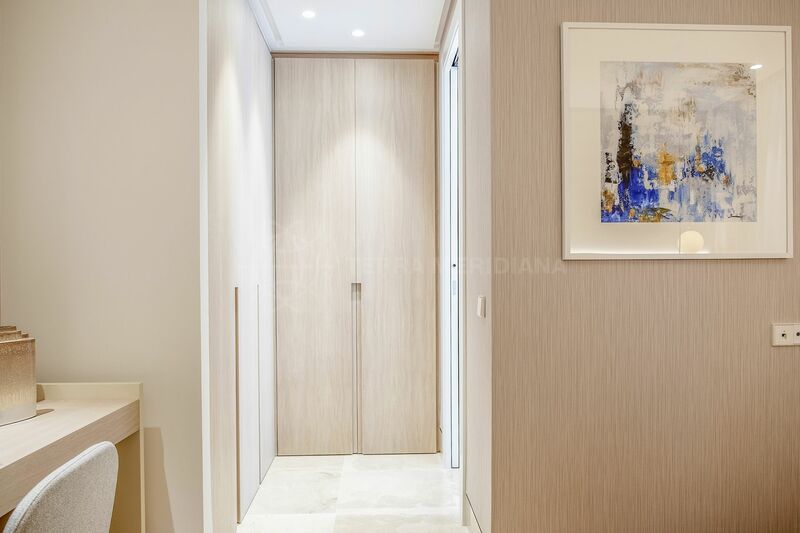 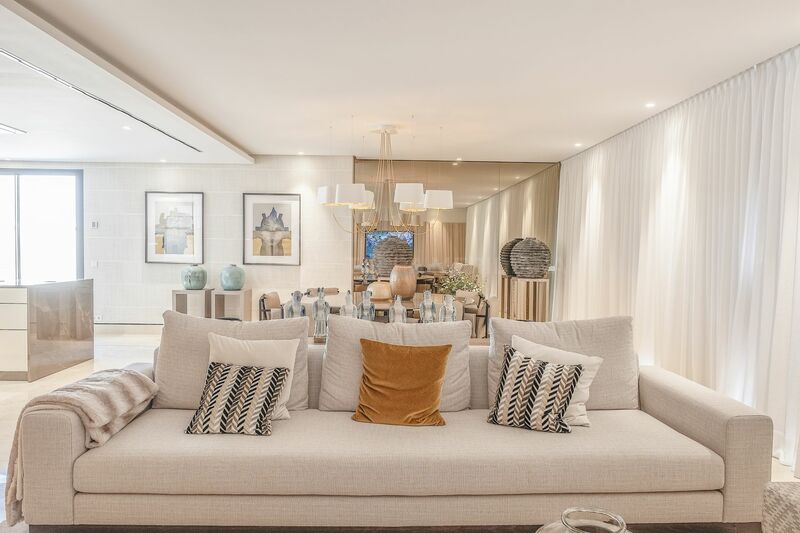 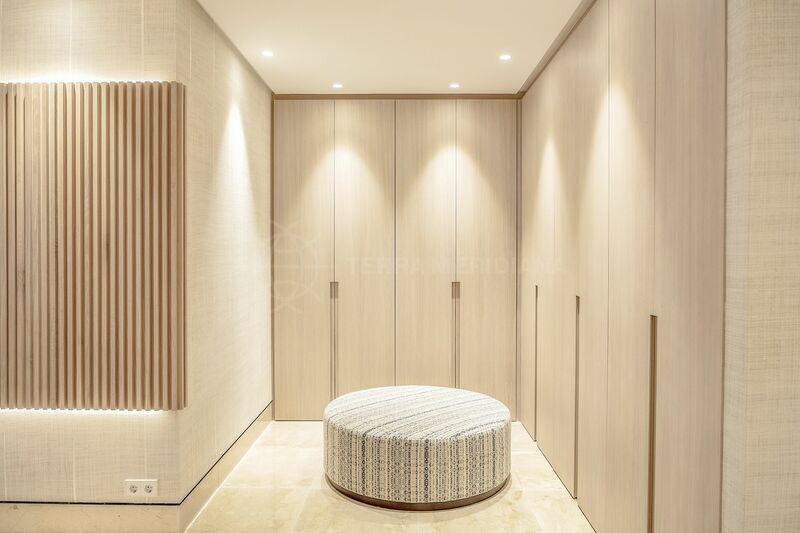 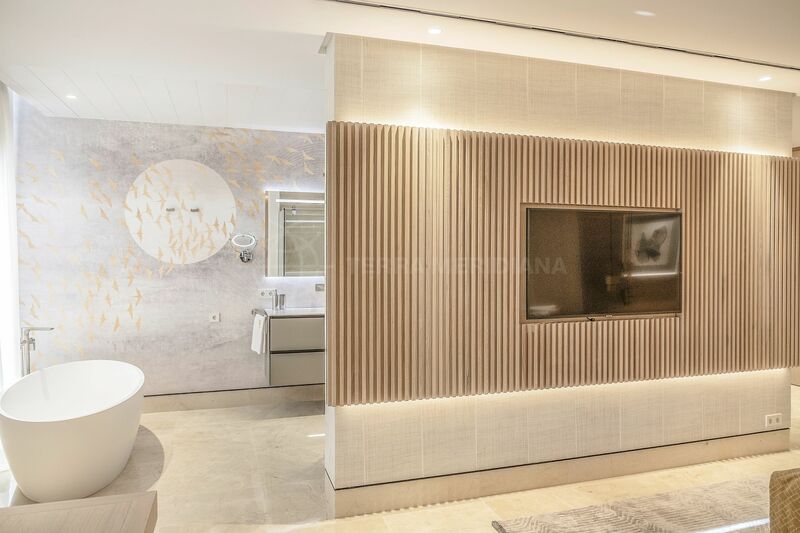 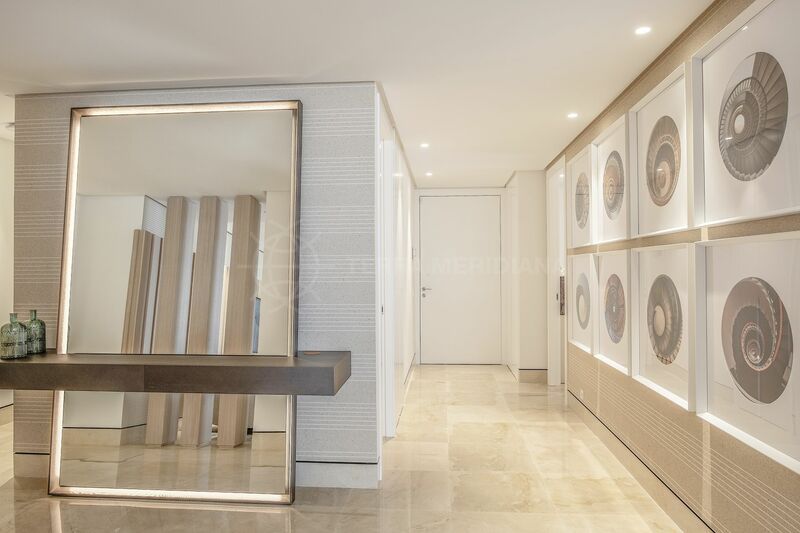 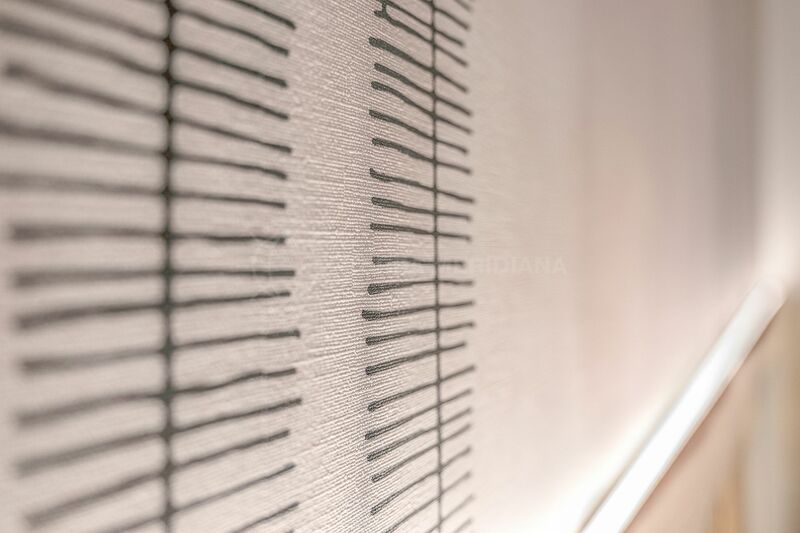 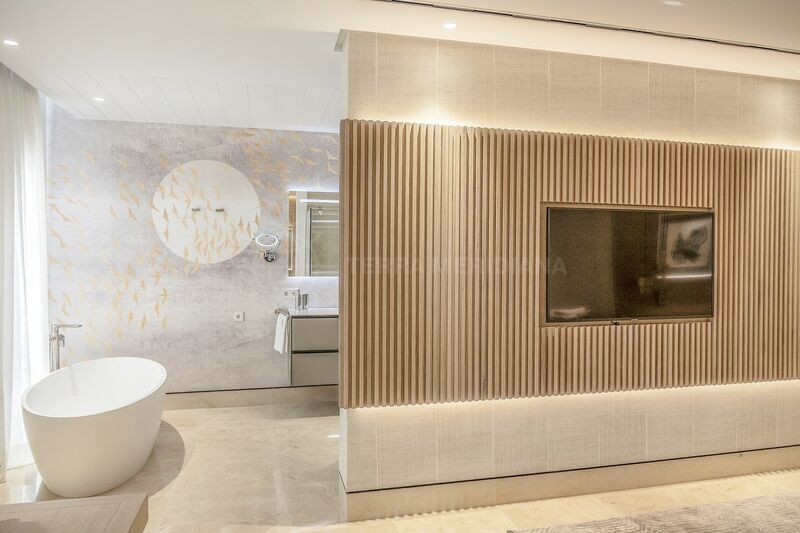 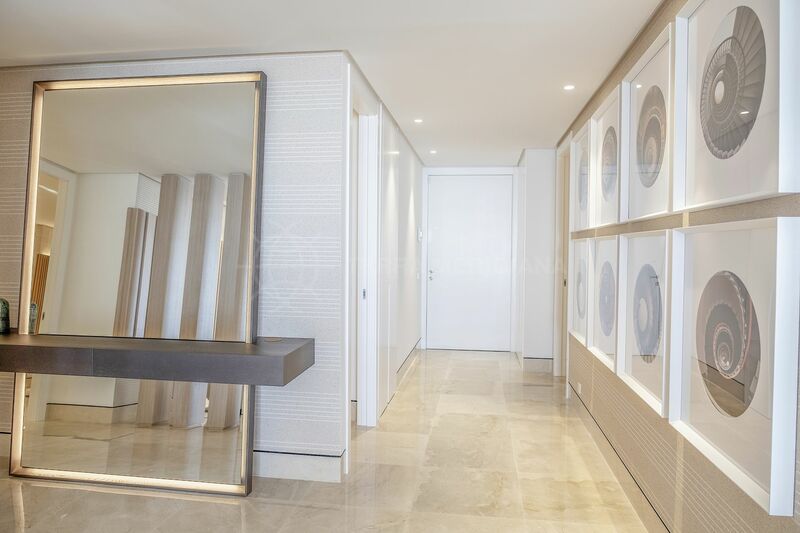 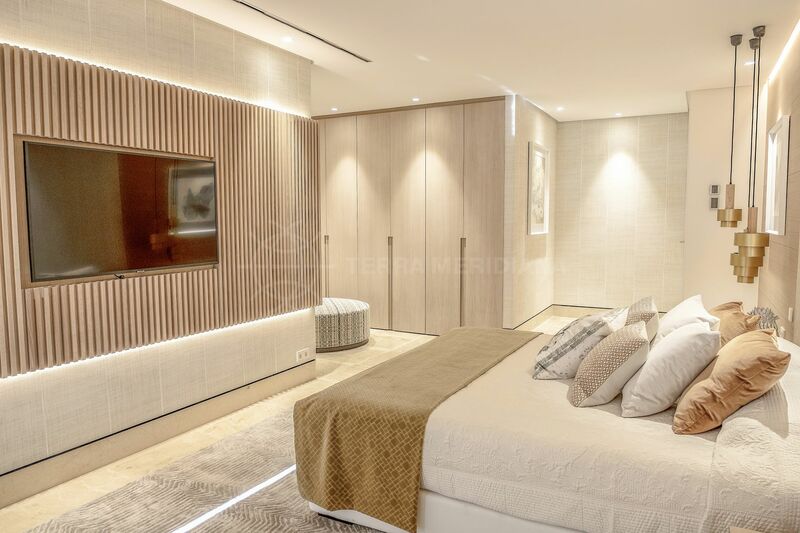 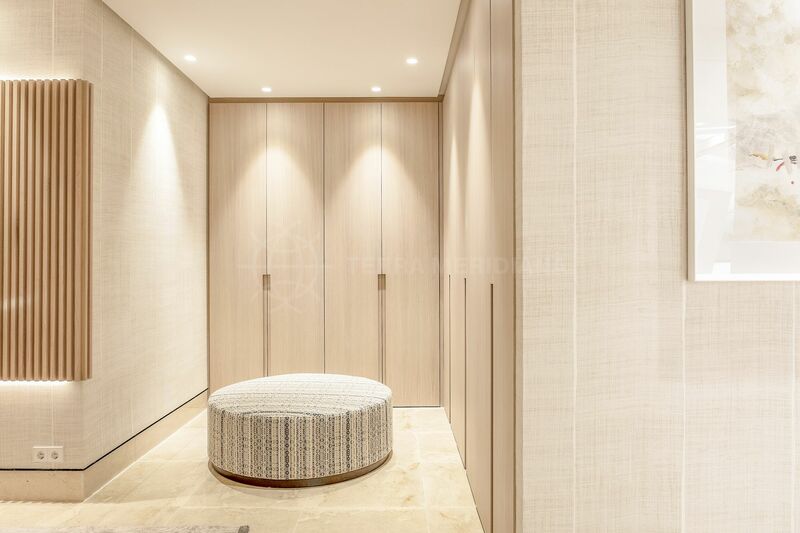 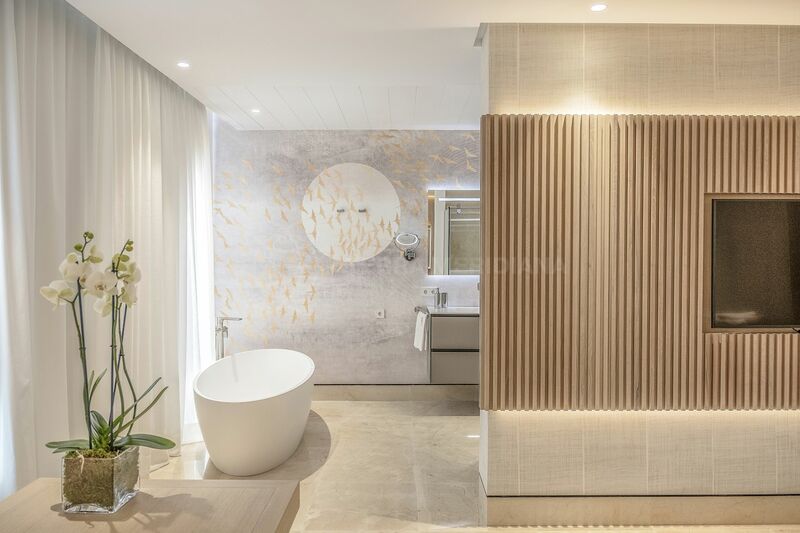 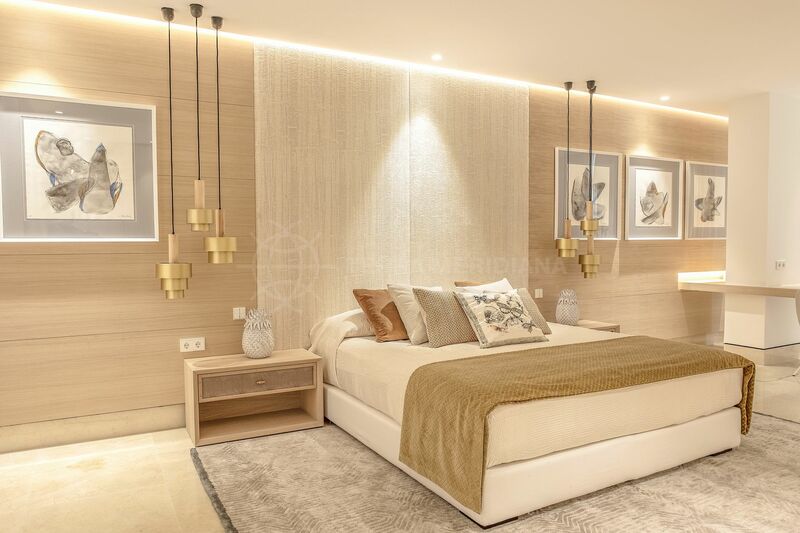 Noteworthy details include the installation of a domotic system for underfloor heating, air conditioning, blinds and lighting with a touch panel in the living room and bedrooms, satellite installation, cream marble flooring, a safe in the master dressing room and an alarm system. 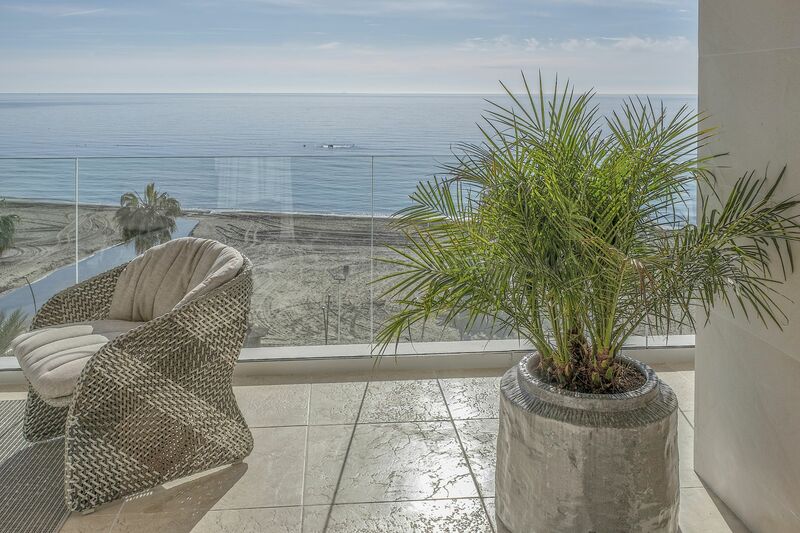 Santa Ana boasts an unparalleled indoor-outdoor lifestyle and unique location. 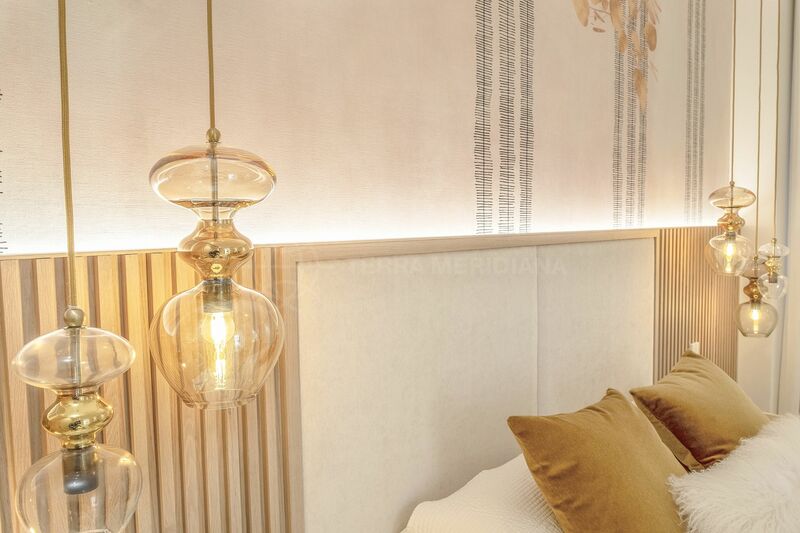 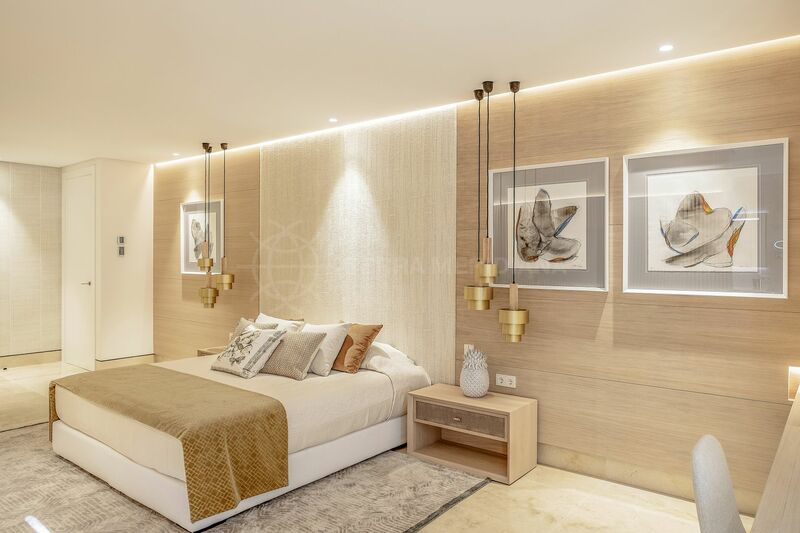 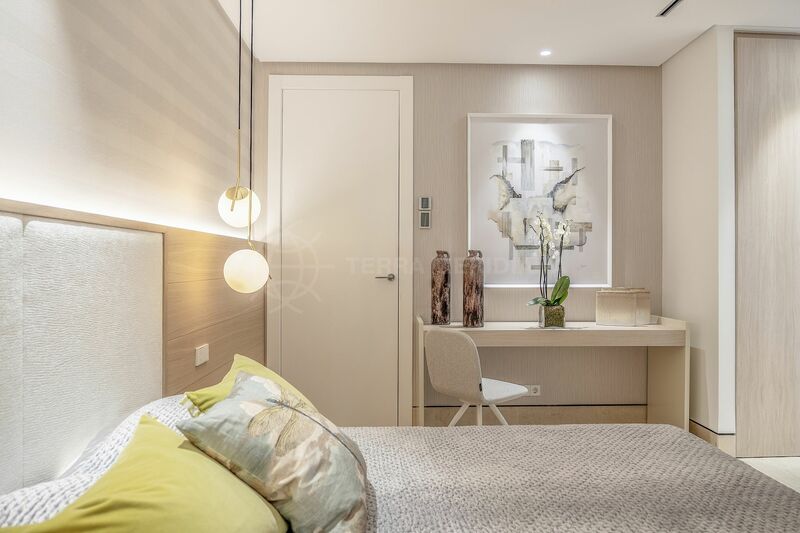 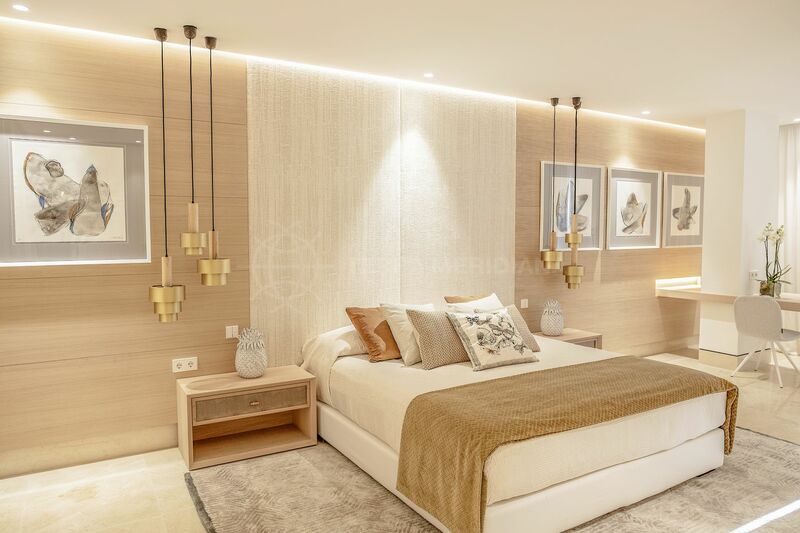 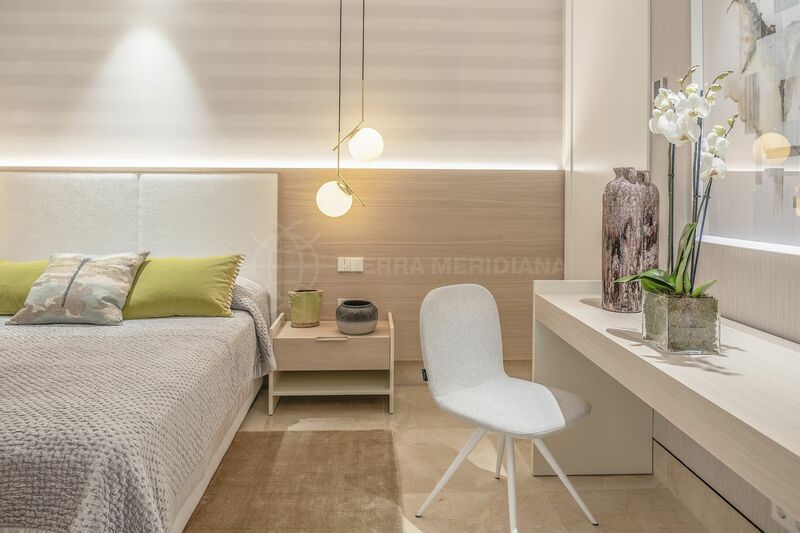 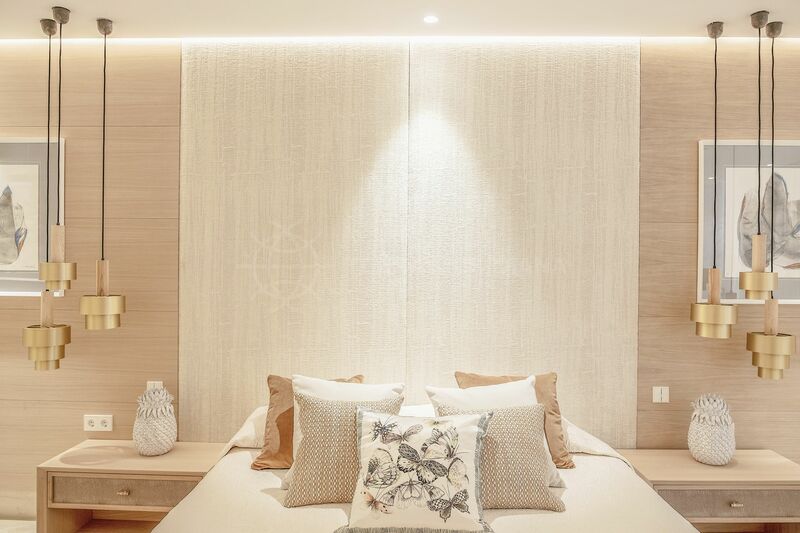 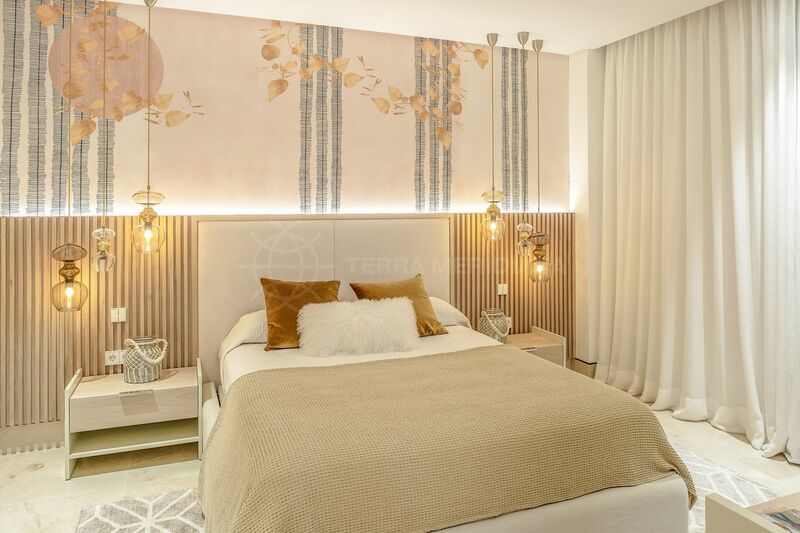 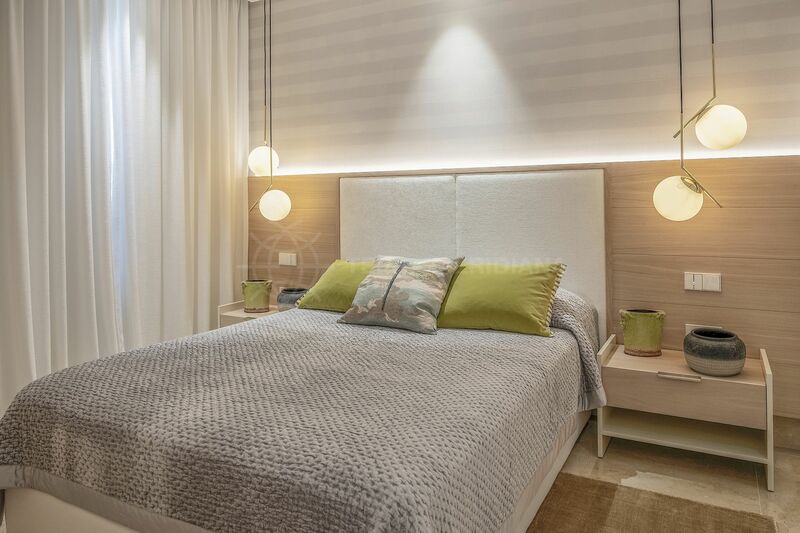 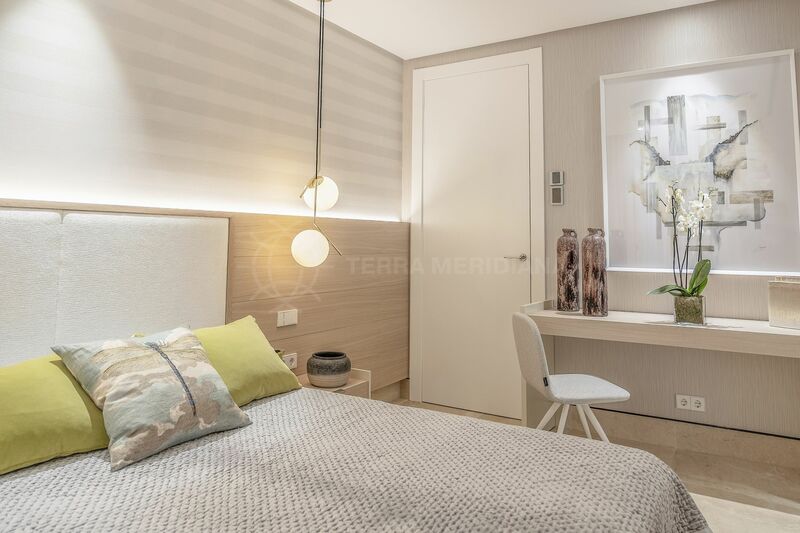 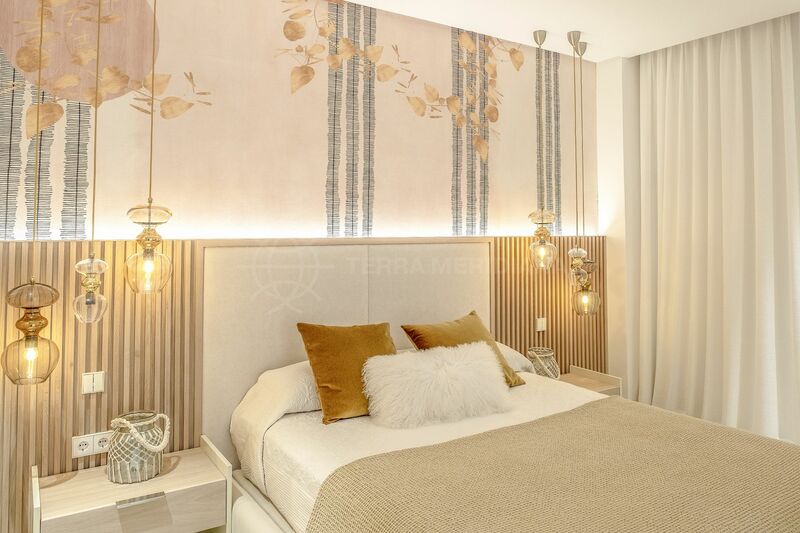 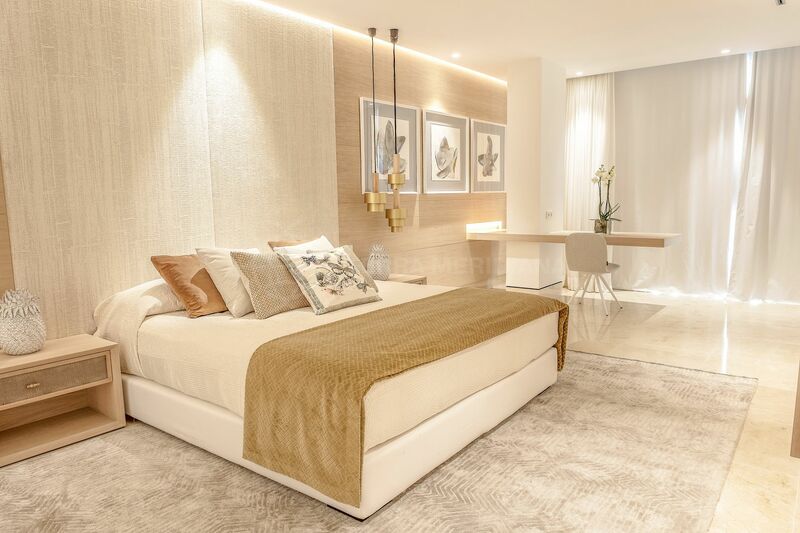 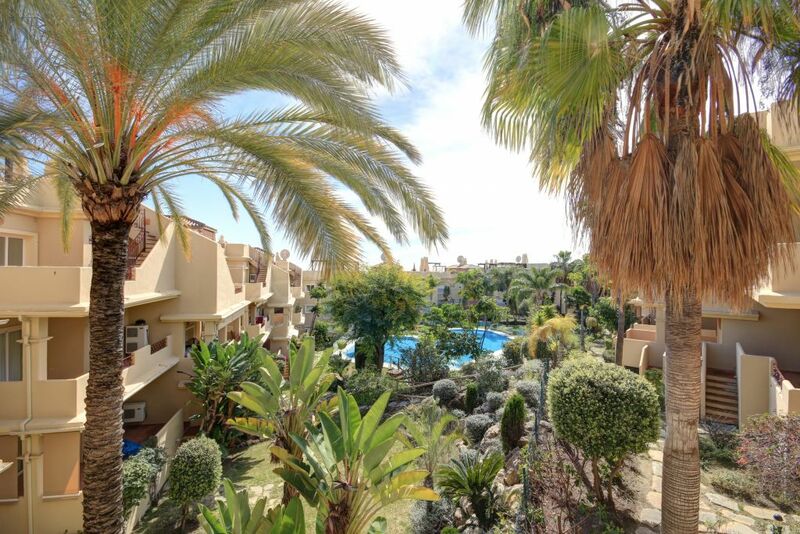 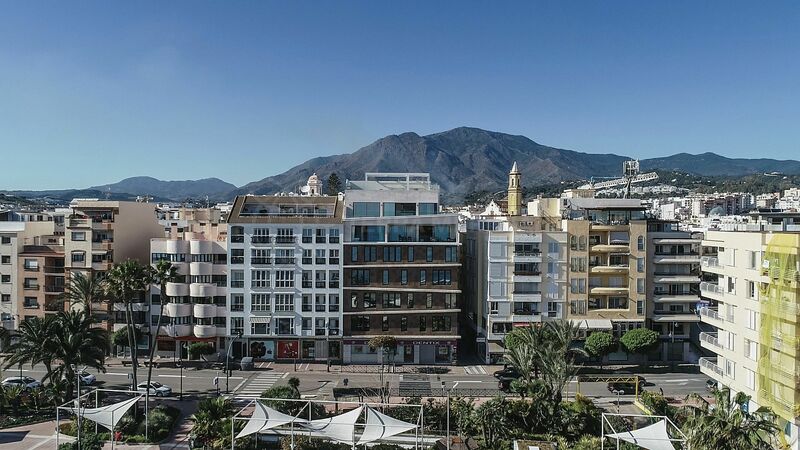 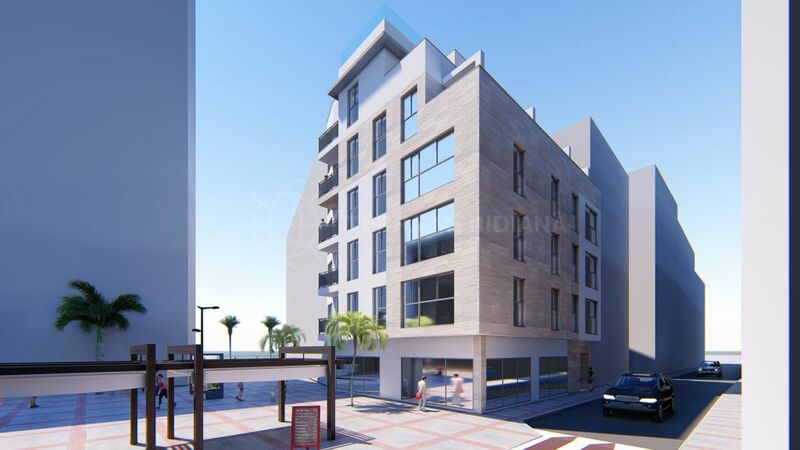 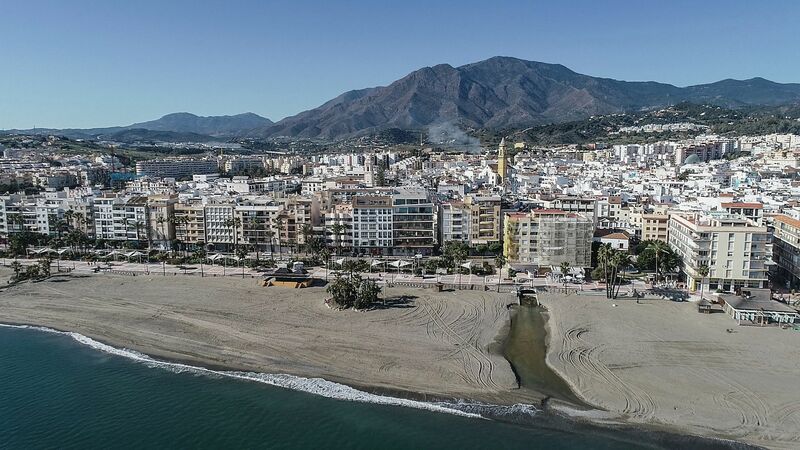 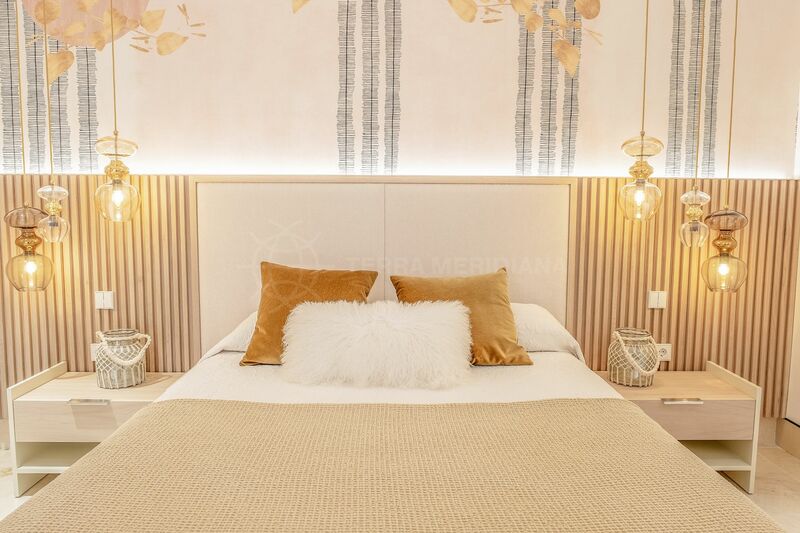 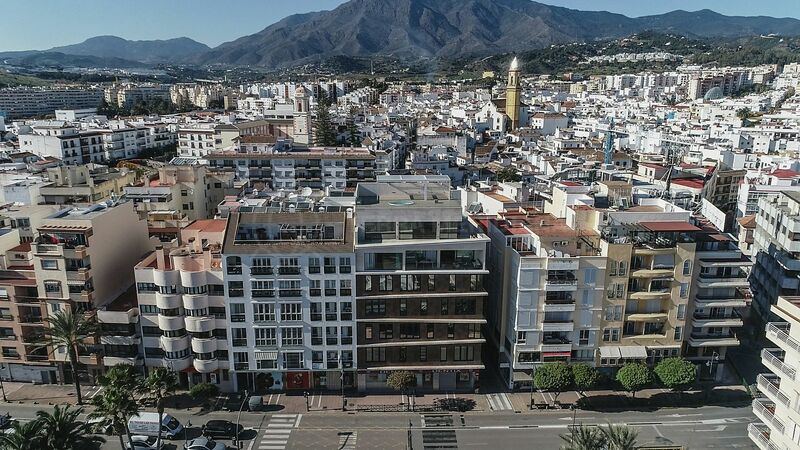 Embodying the essence of the Costa del Sol, this development is within walking distance of all amenities, and the charming historic old town in Estepona with its quaint boutiques and lively cafes and restaurants. 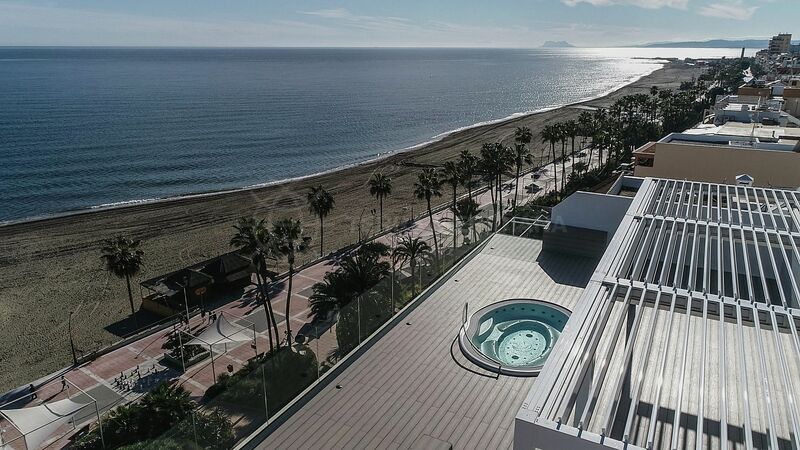 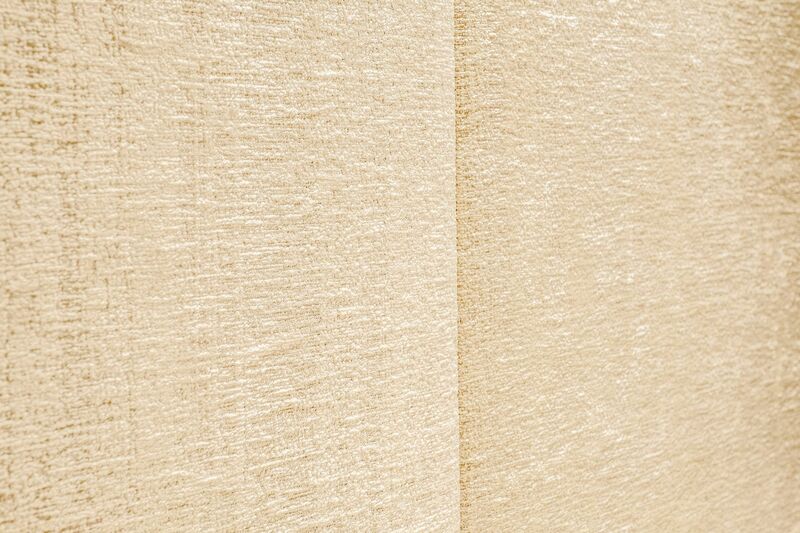 Puerto Banus is approximately 20 minutes by car, and the international airport in Gibraltar is a 45 minutes drive. 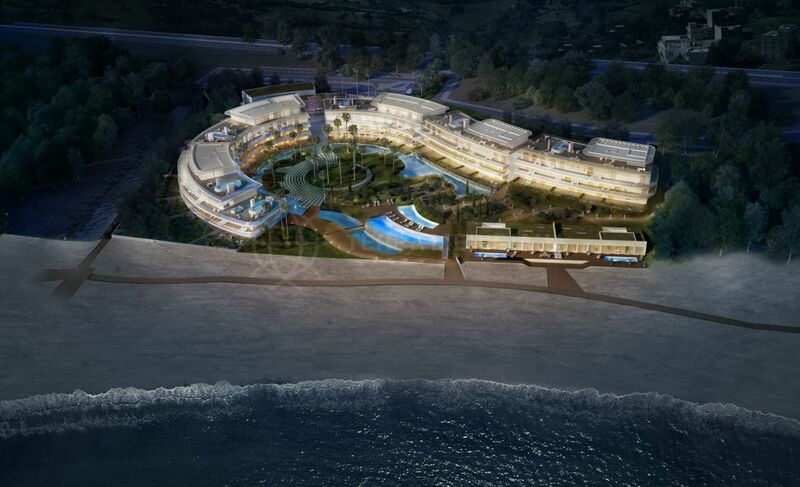 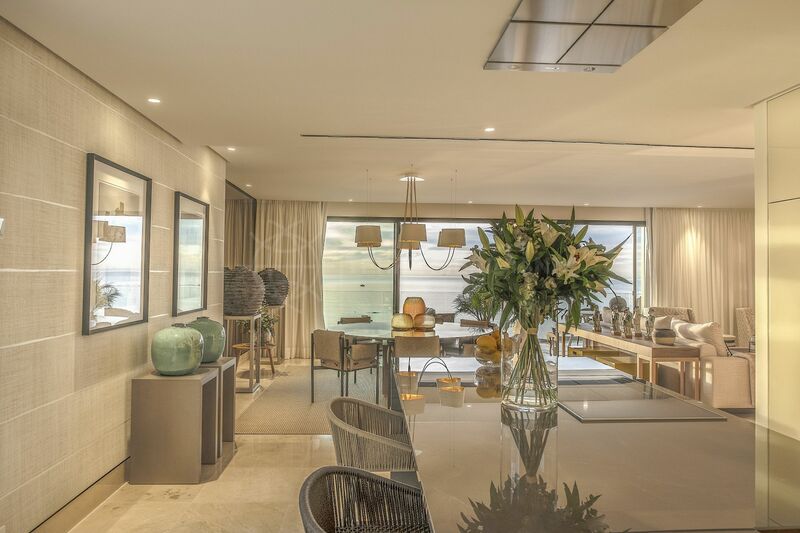 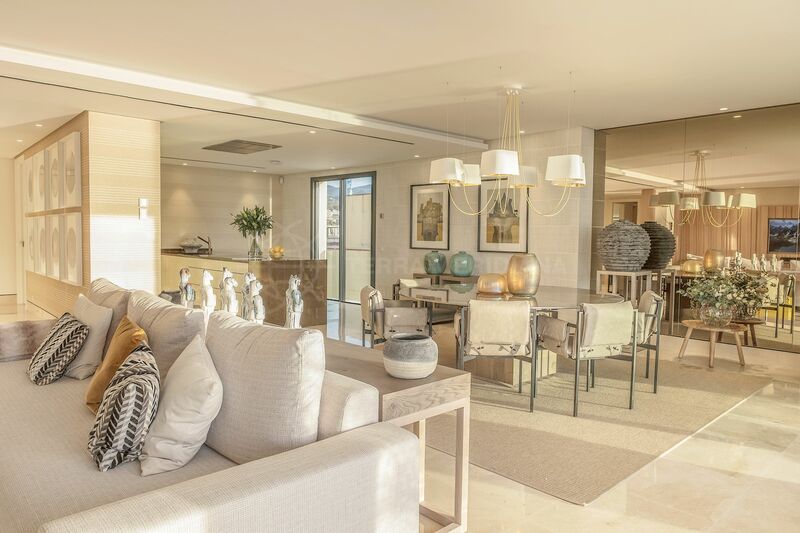 "A rare opportunity presenting luxury living in a tranquil and relaxing beach setting." 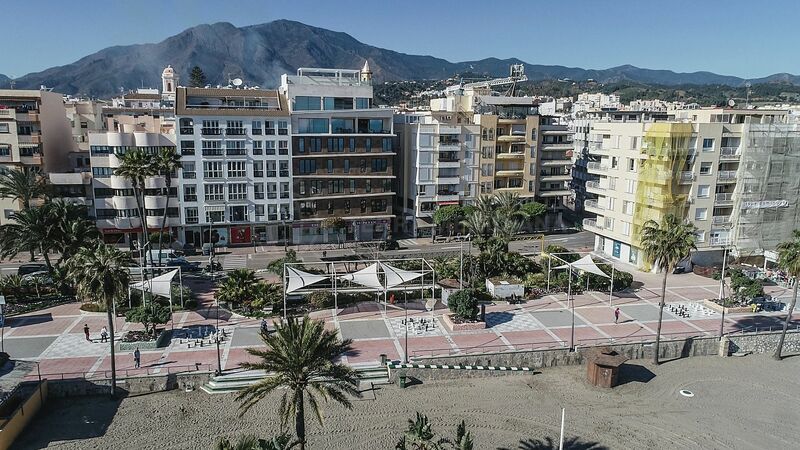 Please, send me more information about ref TMXA11131, Apartment in Estepona Centro, Estepona or similar properties.